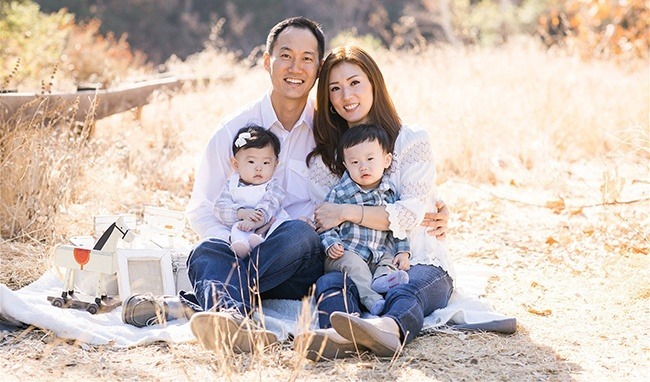 Dr. Jason Oh grew up and attended high school in La Canada, CA, and majored in molecular and cell biology at UC Berkeley. He considered a variety of medical careers, but found that dentistry offered the perfect blend of problem solving and craftsmanship while giving him the opportunity to make a real difference in people’s lives, so he earned his DDS degree at UCLA School of Dentistry. Since earning his DDS degree, Dr. Oh has completed over 200 hours of continuing education each year, investing immense amounts of time in coursework and hands-on training to become an expert in the fields of implants, orthodontics, and cosmetic dentistry. He has a passion for learning and believes that as a dentist, it is his responsibility to stay current with every advance that takes place in the field of dentistry so that he can provide his patients with the best treatments and care available to them today. After dental school, Dr. Oh spent one year as a general-practice resident at Rancho Los Amigos National Rehabilitation Center and two years as an associate dentist before becoming a practice owner. Since then, he has been providing the Palmdale community with the dental services they need to stay healthy while enjoying the confidence that comes with a naturally beautiful smile.